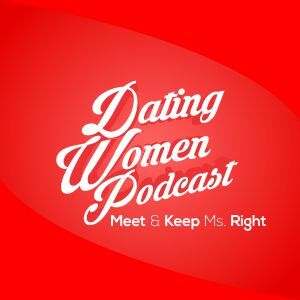 Intro: What can you expect from the Dating Women Podcast weekly? Cautionary Tale: He started out with the wrong woman – and now he’s in a nightmare situation with a lady that does not have his back. Early On In Dating -Not Sure What To Do: She’s very affectionate after 4 and a half months and says she loves him all the time. Does he have to say I love you back? NO! He’s also worried that she might stalk him at some point. Is he head tripping himself? YES! Be positive about the future. Don’t ever say this phrase: “No Problem” when someone thanks you. Why? “No” and “Problem” are two negatives. Look for the 2/18/15 show at http://www.docloveclub.com when you join – you get that hour-long show and over 150 hours of audio plus over 100 dating articles when you join! We give you more audio and articles every single week!